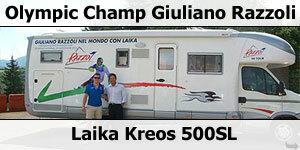 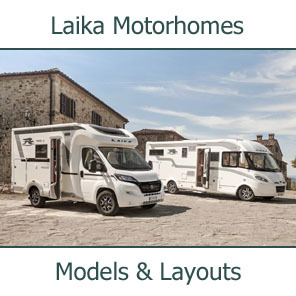 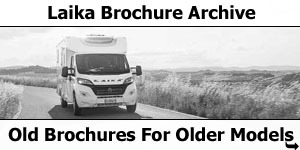 Laika, the Italian manufacturer of quality motorhomes, has opened a massive new 30,000 square metre factory in San Casciano Val di Pesa just outside Florence in the Tuscany region of Italy. 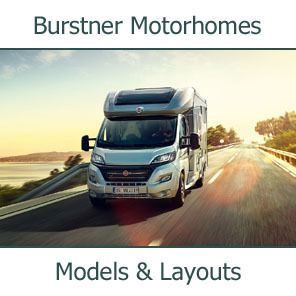 The factory represents a huge development for the Erwin Hymer Group. 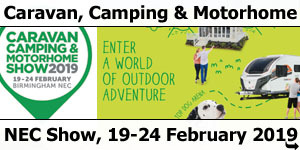 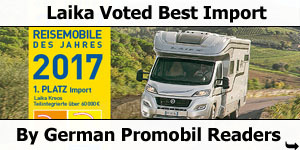 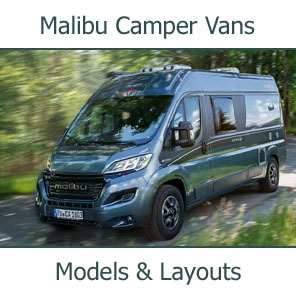 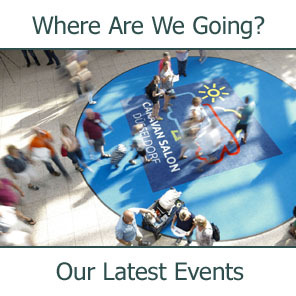 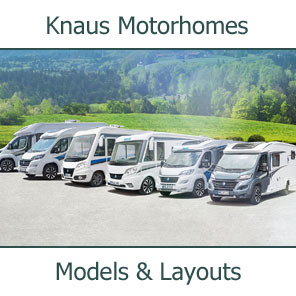 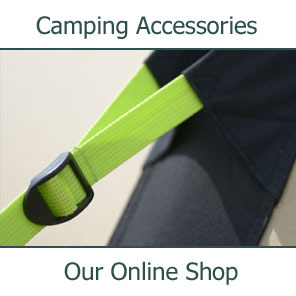 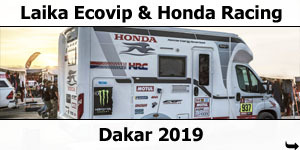 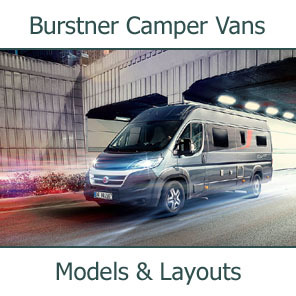 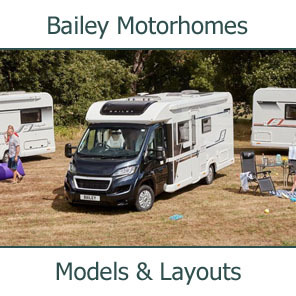 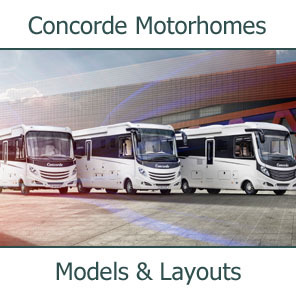 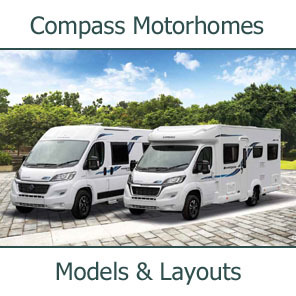 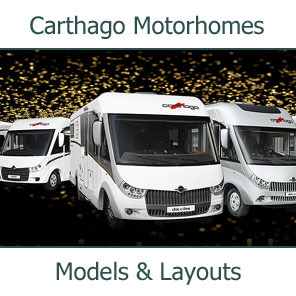 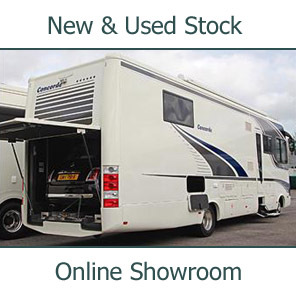 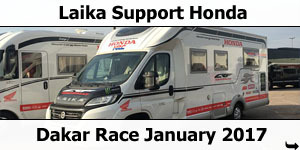 Not only is it the most modern motorhome factory in Europe, but it also has a capacity that far exceeds the requirement's of Laika and will have capacity to manufacturer many other motorhomes from other Hymer Group brands too. 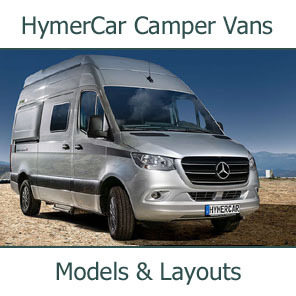 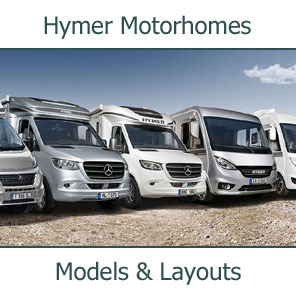 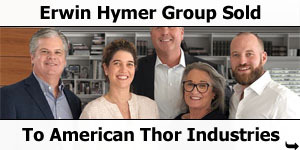 The Hymer Group brands include Burstner, Niesmann+Bischoff, Dethleffs, Sunlight, Carado and, of course, Laika and Hymer itself. 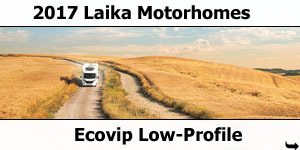 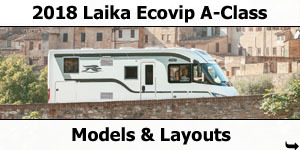 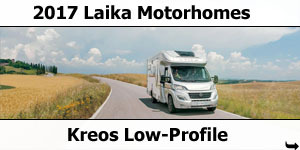 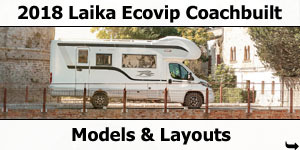 Erwin Hymer, the original founder of The Hymer Group bought Laika outright in 2000 and incorporated the Italian manufacturer into the Erwin Hymer Group. 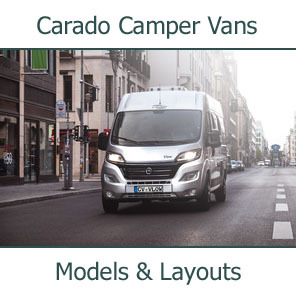 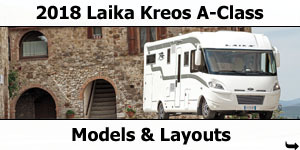 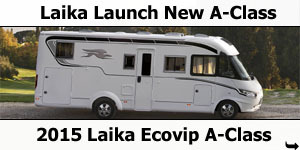 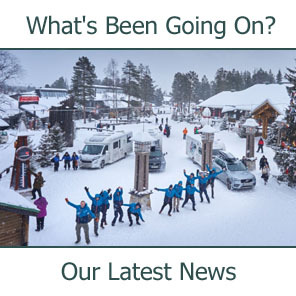 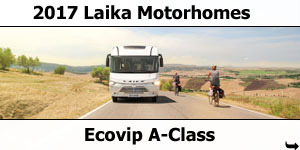 While all new Laika Motorhomes are already being built at the new state-of-the-art factory, Hymer Group has already confirmed that the facility will start building an entire new range for southern Europe known as Etrusco, which will mirror the entry-level Carado range sold in northern Europe. 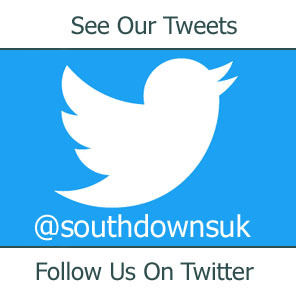 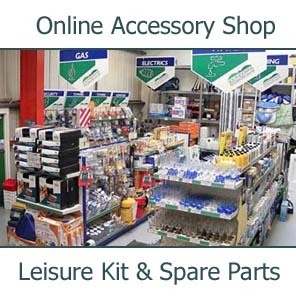 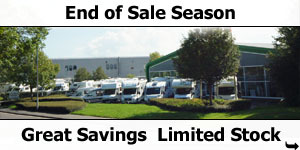 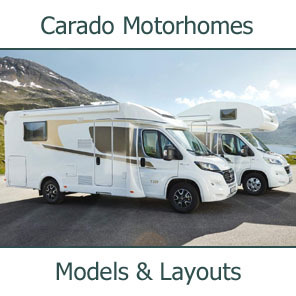 Southdowns were appointed Carado dealers in the summer of 2016. 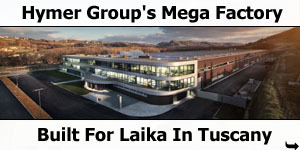 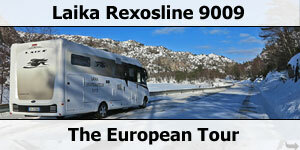 The opening of the factory is important not just for Laika and the Hymer Group but also for the Italian economy. 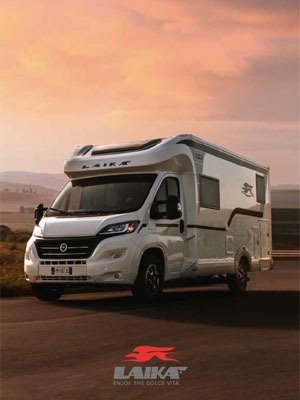 The Hymer Groups investment in the region meant that the opening ceremony attracted not only senior management from Laika and the Hymer Group, most notably Erwin’s daughter and joint company owner, Carolin Hymer, but also the Italian Prime Minister, Matteo Renzi too. 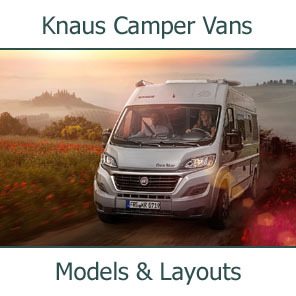 Mr Renzi was reported to have said the new factory, "represents something very beautiful" and that the €40m investment represents "a huge investment by Germany in Italy". 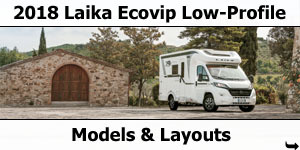 It is understood the new factory was part of Erwin Hymer’s plans for Laika ever since he bought the company 16 years ago, is a significant development for The Hymer group and for European motorhome manufacturing in general. 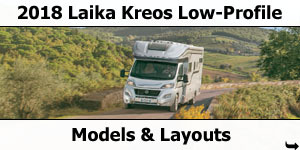 The single production line is almost fully automated, and is theoretically capable of building any motorhome from the Hymer Group so at some stage we might see a Laika could be followed by a Burstner, followed by a Carado all on the same line at the same time. 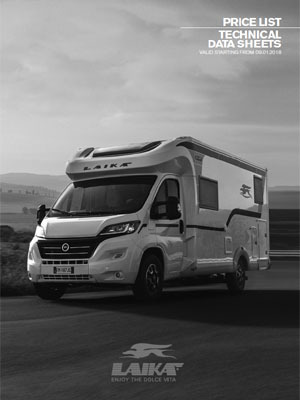 "The factory is structured in a very flexible way, so every type of vehicle from different Erwin Hymer Group brands can be produced here," confirmed Martin Brandt, Chairman Board of Directors of the Erwin Hymer Group in a clear indication of its trust in the quality of the Laika workforce.